October 2, 2018 - The FY 2019 spending bill for the Department of Health and Human Services that was signed into law last week included $2 million in new funding for the Agency for Healthcare Research and Quality (AHRQ) “to support grants to address diagnostic errors” and explore the process of establishing Centers for Diagnostic Excellence. The Society to Improve Diagnosis in Medicine (SIDM) believes this additional funding is important to develop specific approaches to reducing harm caused from diagnostic error and improve diagnostic quality and safety. Research on systems and methods to improve diagnosis is the most under-recognized and underfunded opportunity to improve patient safety in health care. A 2017 study estimated that U.S. Federal research spending targeted towards tackling the diagnostic error problem remains minimal, totaling just a few million dollars each year. There are already promising new solutions in the research pipeline for specific, commonly misdiagnosed conditions (including stroke, sepsis, and cancer) that could eliminate tens of thousands of patient harms and billions of dollars in wasted testing and avoidable hospitalizations each year in the U.S. Establish and fund Research Centers of Diagnostic Excellence to serve as central hubs for conducting critical diagnostic safety and quality research using transdisciplinary team science. Support and fund diagnostic fellowship training programs that cultivate, train, and develop early career scientists to expand the currently limited pool of diagnostic researchers. Develop and validate operationally viable measures of diagnostic processes and patient-centered diagnostic outcomes for use in research and quality improvement efforts. 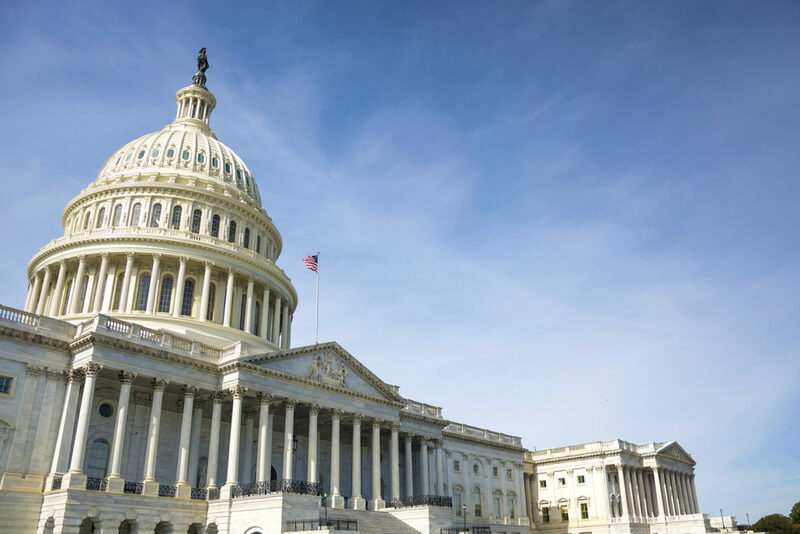 In September, SIDM and more than 40 of the most influential organizations in health care launched ACT for Better DiagnosisTM, an effort to showcase and encourage practical solutions to overcome the barriers to accurate and timely diagnosis. The Society to Improve Diagnosis in Medicine (SIDM) catalyzes and leads change to improve diagnosis and eliminate harm from diagnostic error. We work in partnership with patients, their families, the healthcare community and every interested stakeholder. SIDM is the only organization focused solely on the problem of diagnostic error and improving the accuracy and timeliness of diagnosis. In 2015, SIDM established the Coalition to Improve Diagnosis, to increase awareness and actions that improve diagnosis. Members of the Coalition represent hundreds of thousands of healthcare providers and patients—and the leading health organizations and government agencies involved in patient care. Together, we work to find solutions that enhance diagnostic safety and quality, reduce harm, and ultimately, ensure better health outcomes for patients. Visit www.improvediagnosis.org to learn more. Follow us on Twitter and Facebook. Read SIDM's Roadmap, which showcases the vital need of increased research funding devoted to improving diagnosis. The Roadmap highlights specific actions that policymakers and others can take now.